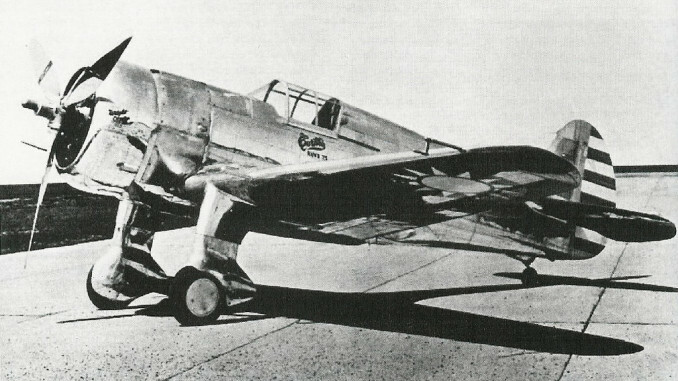 The Curtiss Hawk 75 was a private design of the company, produced in response to a requirement for a modern fighter to replace the Boeing P-26. It was ordered into production in limited numbers as the P-36, alongside the Seversky P-35 which was a similar design. Large quantities of Hawk 75s were exported to a wide range of nations, including Britain, China, and Thailand. A total of 112 Hawk 75s were ordered by the Kuomintang, although it’s unclear how many were actually delivered. 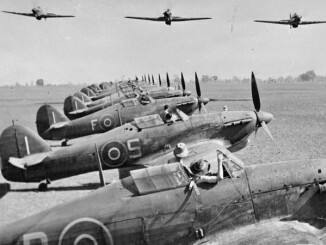 Kits were provided to the Central Aircraft Manufacturing Company (CAMCO) which assembled the aircraft at its factory in Loiwing before distributing them to squadrons around China. Deliveries started in May 1938. The Hawk 75M, as the Chinese models were known, was a simplified design compared to the original design. 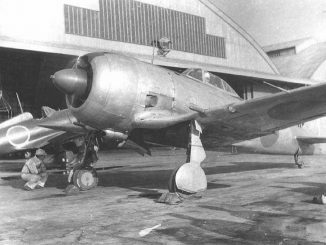 It lacked the retractable undercarriage of the production P-36s and other features considered unnecessary in the Asian war. The design’s 4 machine guns made it relatively heavily armed for the day, although they were small rifle-calibre weapons which lacked the power of larger heavy calibre guns. Chinese Hawks saw limited action as the Japanese settled down to a campaign of bombing cities in Szechwan province. A slightly different version, the Hawk 75N, was supplied to the government of Thailand in small numbers during late 1938. 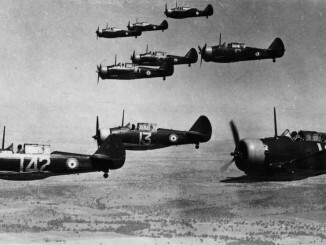 These aircraft fought against French MS.406s during the brief Franco-Thai War, and also against Japanese forces during a brief resistance to their advance south in the days after Pearl Harbor.